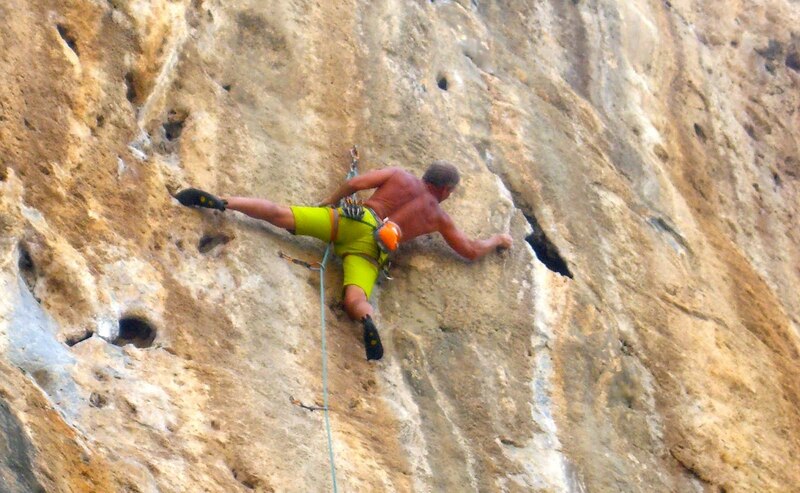 I will be in Kalymnos starting in mid-May 2016 this season. 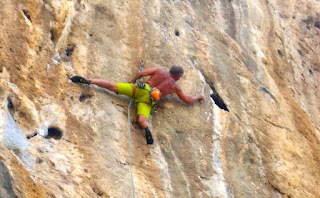 In late spring, Kalymnos offers a perfect climbing training environment for getting ready for the climbing season in Europe. 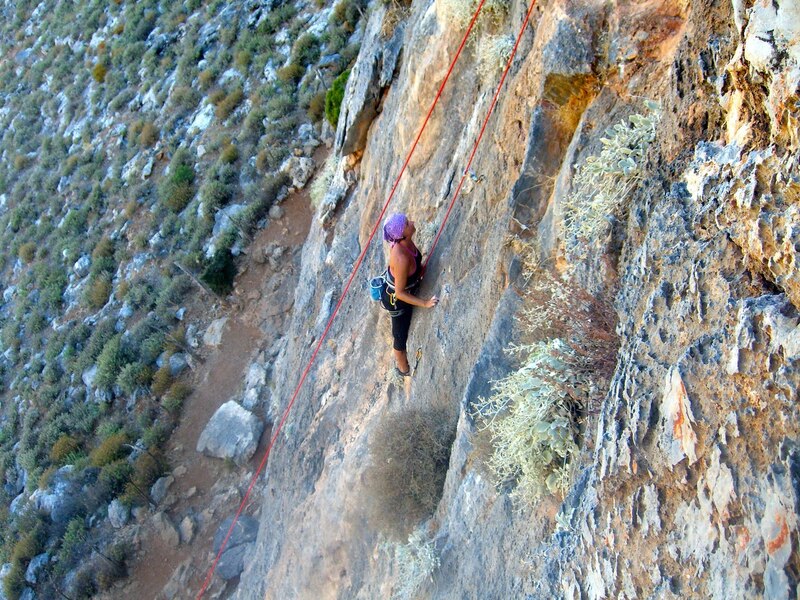 May in Kalymnos offers secure, stable weather and conditions for all-day climbing in warm, yet very comfortable temperatures before the onset of the summer heat. I am also planning on working with clients on Kalymnos through the summer and from the end of September through October 2016. The fall season on the island is wonderful. All-day climbing is possible, the temperatures are comfortable and the Aegean Sea is still warm and inviting for a post climb swim or rest day at the beach. 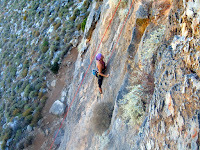 The route development on Kalymnos is second to none. 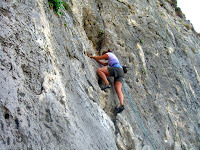 You can find an almost unlimited choice of routes matching your climbing ability. Due to the make up of the routes, perfect weather and abundant climbing sectors, one can climb more in a week than in an entire season in the European Alps. 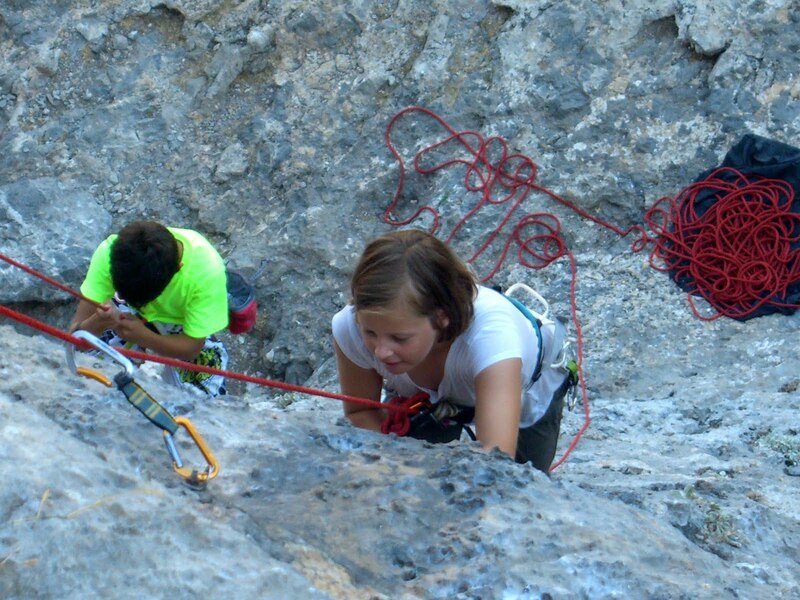 There are many multi-pitch routes of up to 10 or 11 rope lengths as well as a multitude of great 2 and 3 pitch multi-pitch training routes too. 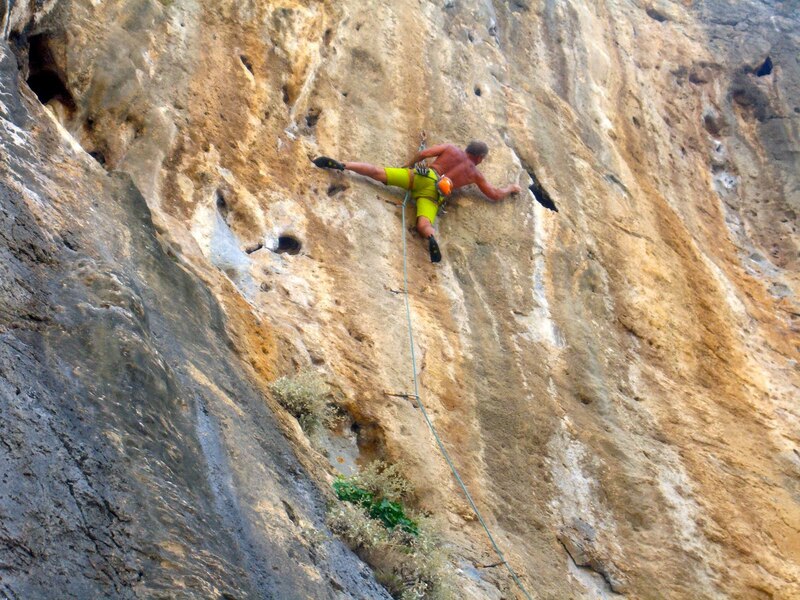 I have been going to Kalymnos for more than 10 years, actually since the beginning of the development of climbing on the island. 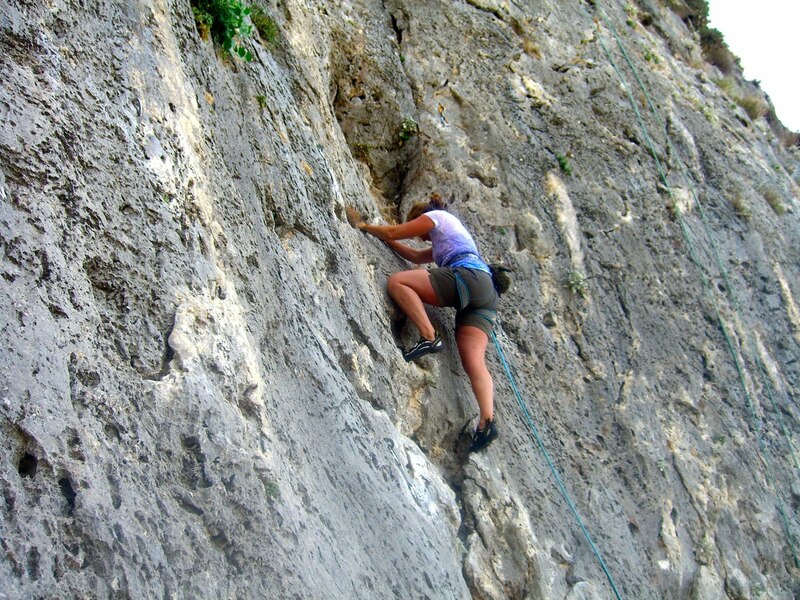 I have a wealth of knowledge about the climbing sectors, routes and options, plus logistical knowledge of accommodations, restaurants, transfers, services, etc. I can help with giving all kinds of information, reserve accommodations, book scooter or car rental, arrange for taxi transfers, pass along current ferry transfer timetables from Kos, etc. This means that one has the freedom and flexibility to find a inexpensive flight and allow me to help in all other areas. To make arrangements, or get more information, contact me using the form on the right and I will gladly assist you.